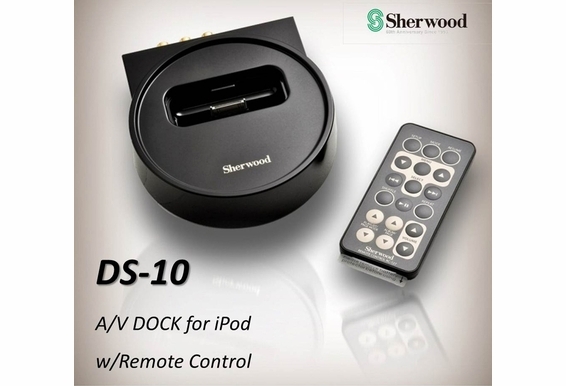 If you're researching docking stations for iPod, consider the Sherwood DS10 iPod Docking Station. This device will charge your iPod while it's docked. 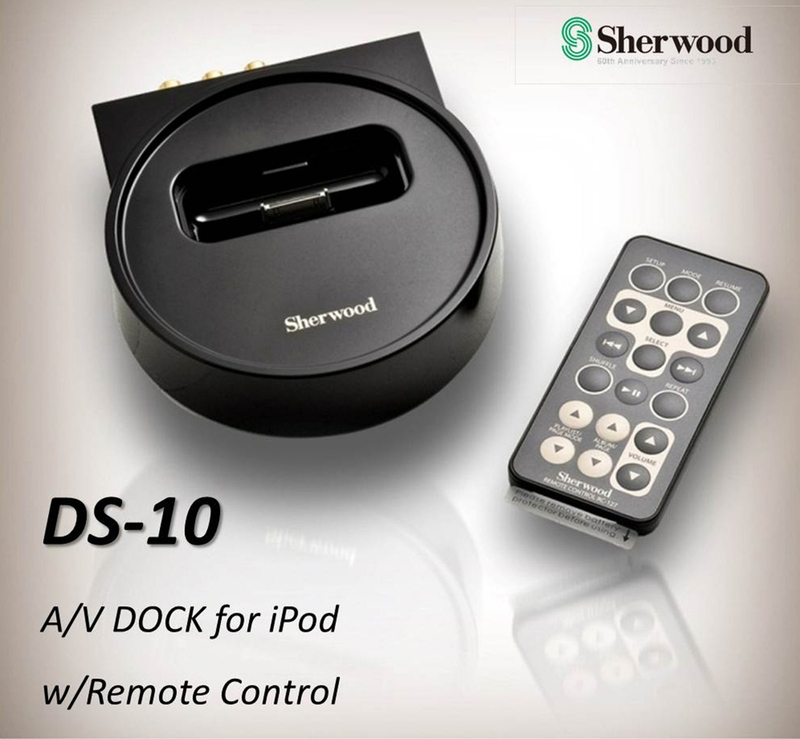 It's compatible with any brand of A/V receiver, and has important features such as iPod video playback for on-screen TV display and a dedicated remote control. 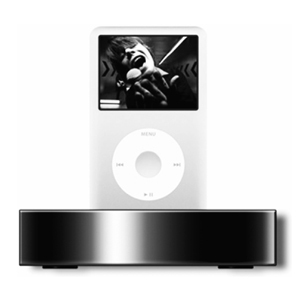 If you're specifically looking for iPod nano dock stations, the DS10 links the iPhone, iPod 5G touch, classic, nano 1G, 2G and 3G5 to audio receivers and systems. 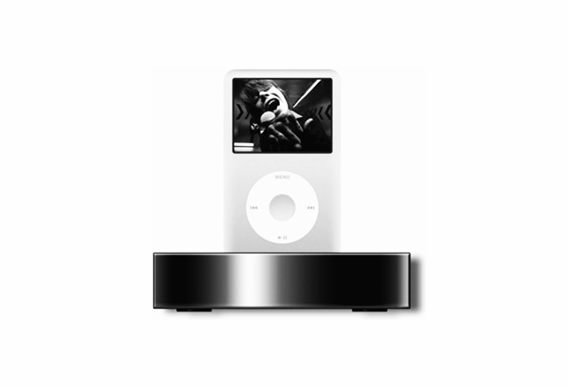 It also offers component video output from iPod nano 3G and classic at 480p, and component video output from the touch and the iPhone at 480i. 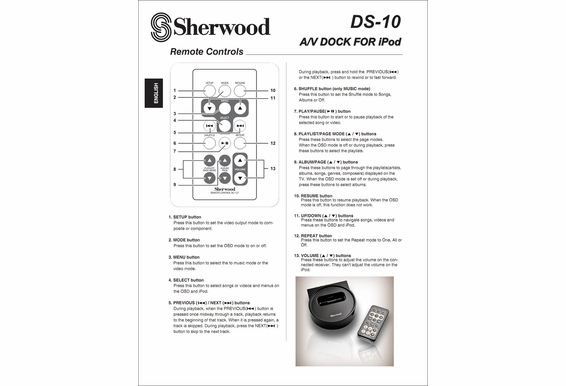 The remote control can also operate Sherwood's Digi-Link 'i' devices, which are sold separately. 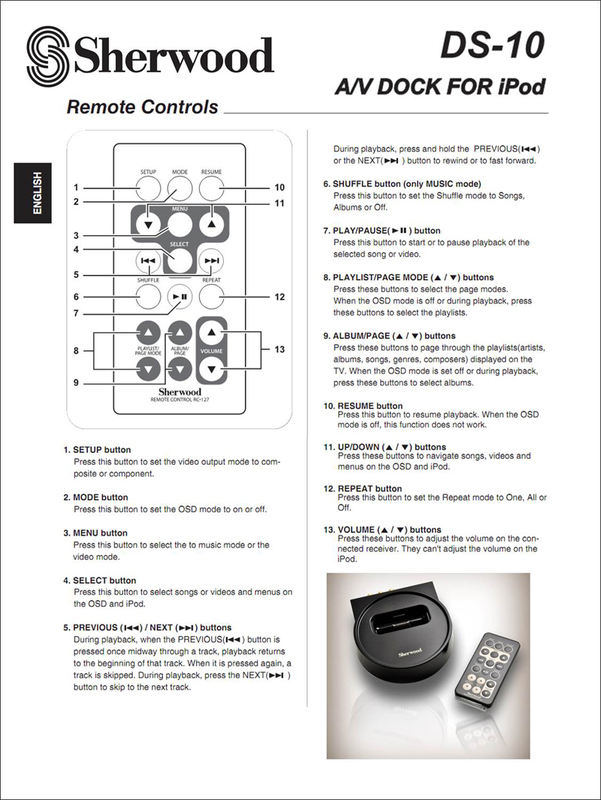 Can this docking station be used with your MA2 outdoor amplifier? I currently use the cord that was provided with the MA2 but after long periods it runs the battery down on the ipod. Could you use this to play your Ipod Classic to a set of outdoor speakers? CAN THIS BE HOOKED UP TO A 1976 PIONEER SV636 WITH RCA CABLES?